The Great Lagoon is a central part of the Szczecin Lagoon, a major component in the Odra River estuary system. It is also an important European natural heritage site and one of the largest resting places for migratory birds in the Baltic Sea area. The first part of Wolnomiejski's and Witek's book gives a thorough overview of the most up-to-date knowledge of this region, including the assessment of its biological production. 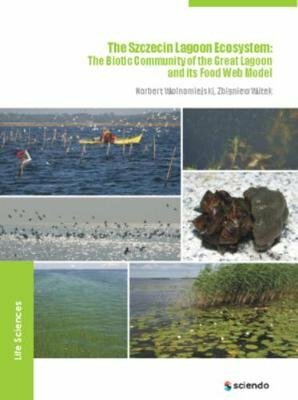 Based on these findings authors develop a food web model of the Polish part of the Szczecin Lagoon, identifying a total of 45 trophic-functional components. The model describes a variety of features ranging from the magnitude of consumption, to the amount of unassimilated food and export of individual system components, and serves as an invaluable source, helping researchers to estimate various ecological indicators of The Great Lagoon's ecosystem.